From Hokkaido Japan to England. By bicycle. 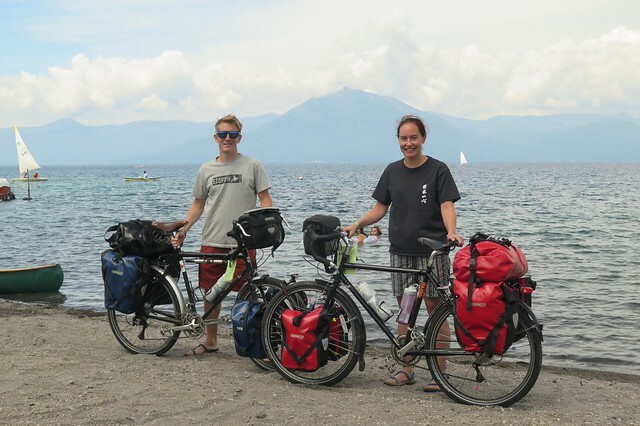 Wow, what a way to start a bicycle tour. We’ve really been spoilt by the people, places and weather on these first couple of days on the road. 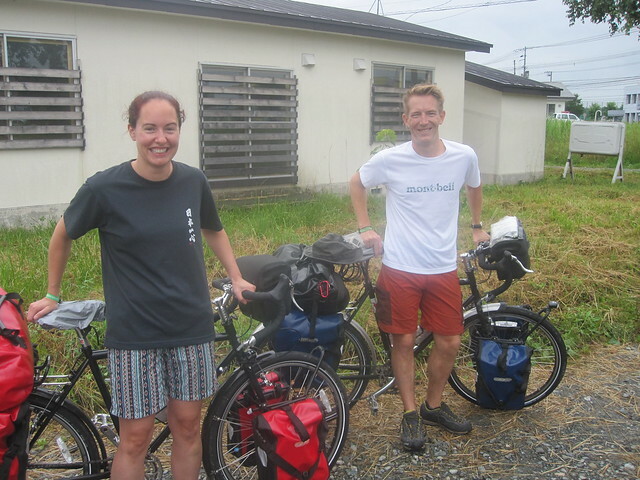 We set off from our apartment in Iwamizawa on Saturday morning, leaving behind a cheering crew of friends, rugby team mates and colleagues who’d kindly come out to see us off. Riding south out of town down the familiar Route 234 felt surreal and not at all like we’d be unlikely to return in the near future. The skies were grey initially, but after about 10km the clouds started breaking up and the sun came out. Beyond Kurisawa we left the busy main road to work our way down towards Chitose on the quiet farm roads that criss-cross central Hokkaido. Around Naganuma we had a strange feeling that we were being followed. A dark car was tailing us, matching our pace and holding up traffic behind. As it crept over and slowly passed us, we recognised the face behind the wheel as a colleague of Clare’s from Yubari High School, Mr Ueno. He’d come out earlier with his family to wave us off, but now was following us taking pictures and shouting encouragement, what a legend! 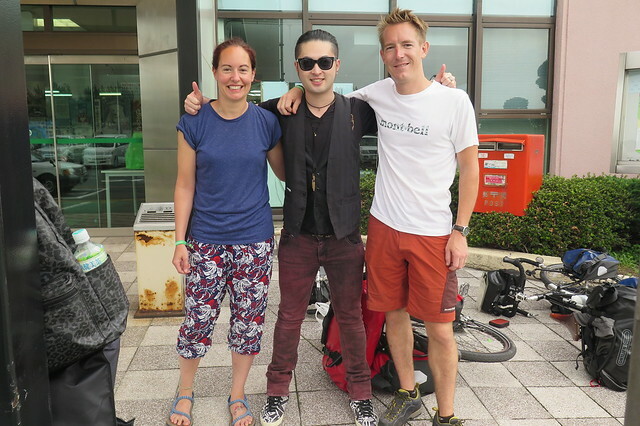 A couple of times he raced ahead to buy us drinks and an ice cream, and then when we arrived at Chitose he insisted on buying us lunch. I don’t think we’ve ever eaten so much sushi. He insisted on ordering plate after plate of delicious tuna, uni, eel, scallop and more, saying that we’d need the strength to tackle the rest of the ride to Lake Shikotsu. 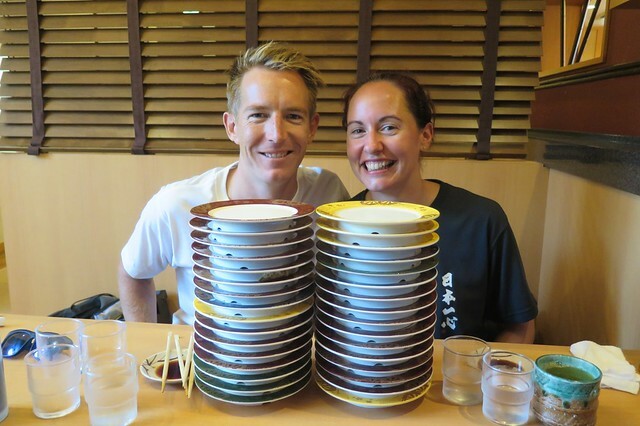 37 plates in all, most of them eaten by us. God knows what the bill came to, but he wouldn’t let me go near my wallet to offer to pay. After lunch, we took the Shikotsu cycling road up towards the lake. It’s a separate path for bikes that runs through the forest parallel to the main road. With extra sushi power in our legs we made good time up the mellow climb. 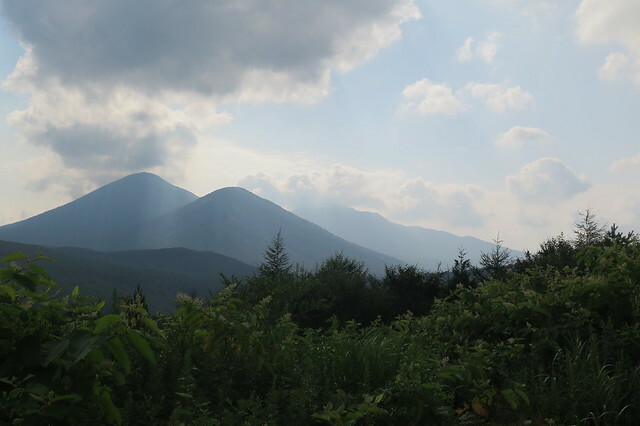 Our hopes of seeing a bear in Hokkaido are fading fast and this was probably our last chance. Despite bear warning signs and reports of recent sightings beside the path, we were again disappointed. Not one bear in 5 years! We drive past Lake Shikotsu regularly in both the summer and winter, but catching a first glimpse of it as you come over the pass is always breathtaking. This time was no different. 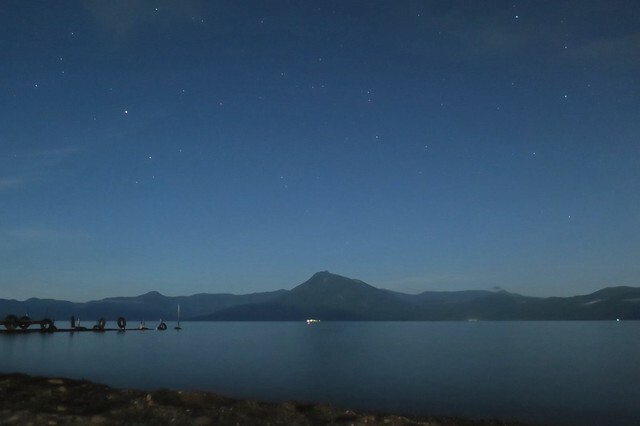 Morappu campsite, right on the shoreline facing Mt Eniwa is our destination for day 1. 74km done. No aches or pains, no problems, two big smiles. A swim and a cold beer round off a great day. A load of our Hokkaido friends met us at the campsite to spend the evening grilling meat, drinking beer and enjoying each other’s company for a final time. Mr Ueno and his family also joined us again after picking up some more drinks and snacks to give to us. 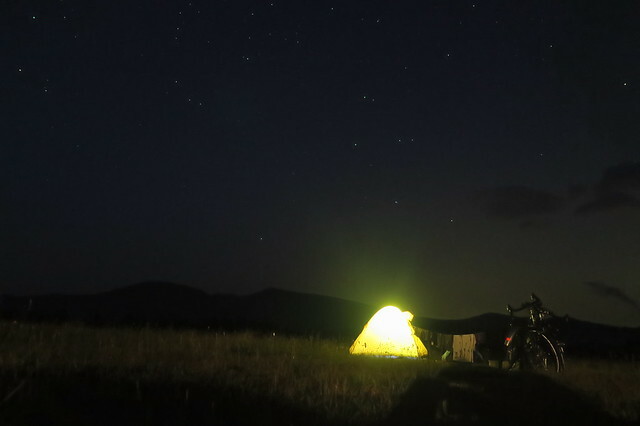 With only a short ride the following day, we were able to relax and have a good night under the stars at one of the most beautiful spots on the island. Thanks to Hattie, Matt, Mike, Beth, Dan, Tomo, Jin, Peter ‘Imdog’, Fuyuko and the amazing Ueno’s for coming along. Sunday was a really chilled day. Ezopow boys Toshi and Hikaru who couldn’t come the previous night came down to say goodbye. They stuck around through the morning as we hung out in the campsite. 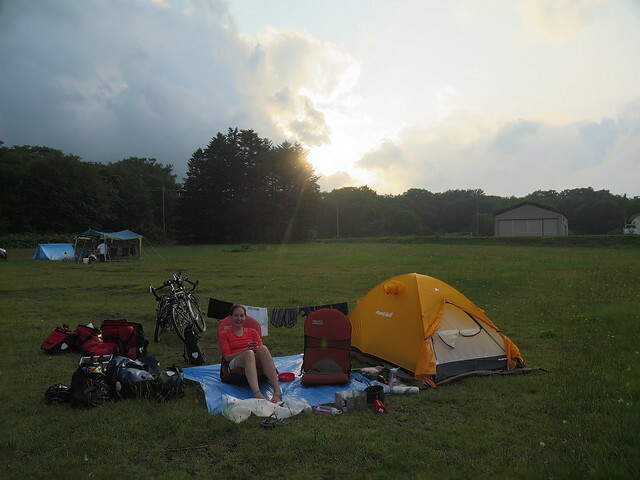 We packed up our tents between a couple of swims and some Yubari melon for brekkie (thanks Fuyuko! ), then went over to Marukoma Onsen for a soak and lunch. The final goodbye was a hard one. 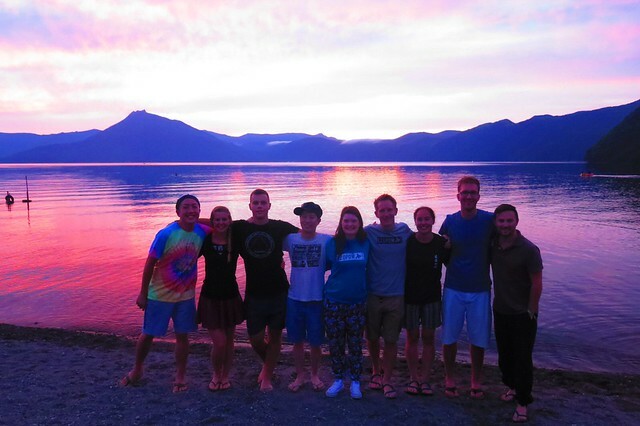 Leaving behind our closest friends with whom we’ve shared countless incredible experiences was rough. I took it like a man though, and my eyes weren’t even close to watering. Honestly. And then it was just the two of us. Time to get back on the bikes and push on. 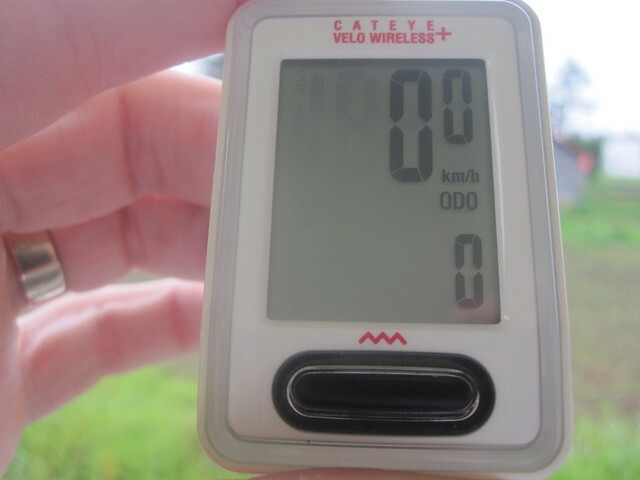 We rode the short 27km from Shikotsu down to Tomakomai in good time. Again it was on a really pleasant cycle path which was mostly downhill. That brought us out just next to the ferry terminal. The TV crews were waiting for us. We’re getting used to this cycling celebrity treatment. Ok, actually they weren’t. 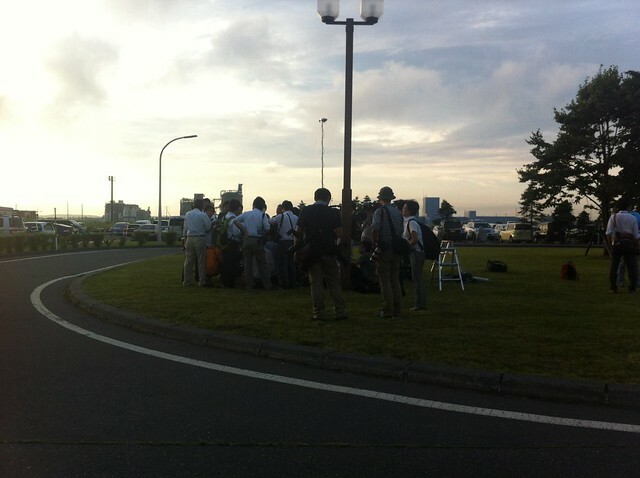 They were reporting on a fire that broke out on one of the ferries coming up from Honshu. Slightly disconcerting, but lightning doesn’t strike twice, right? 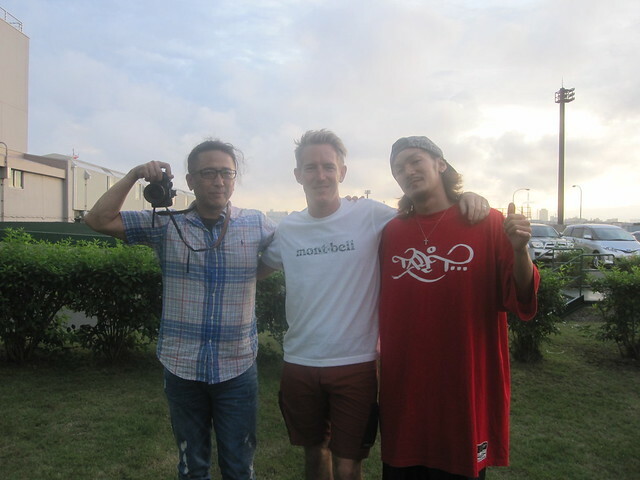 We had just one more goodbye, from the Riot Skis crew, Tack and TBS, who drove down from Sapporo just to see us off. Cheers guys, Riot Family!! 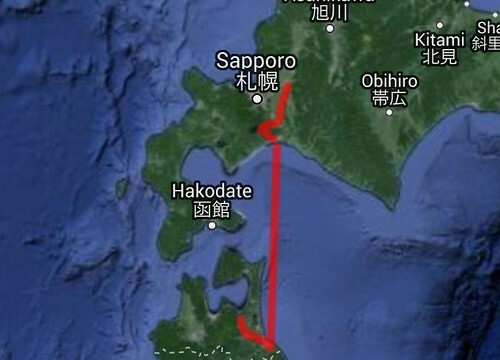 We had planned to camp overnight and catch the ferry at 9:30am Monday, to sail away from Hokkaido in daylight. But we’d had such a good couple of days, we were happy to leave it there. After another stunning sunset over Mt Tarumae from the ferry terminal, we decided to catch the midnight ferry down to Hachinohe. 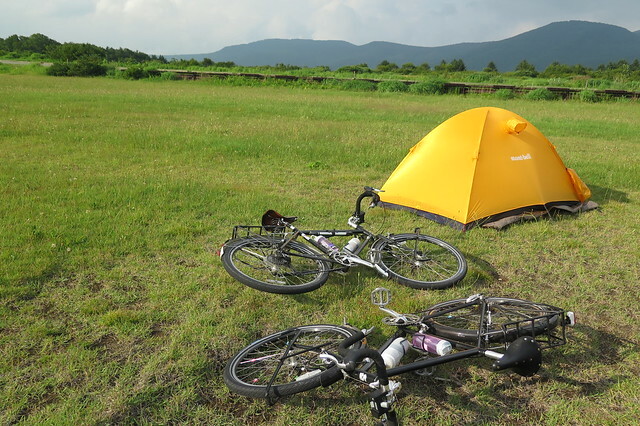 That gave us a full day cycling towards Aomori after a good night’s sleep on the boat. 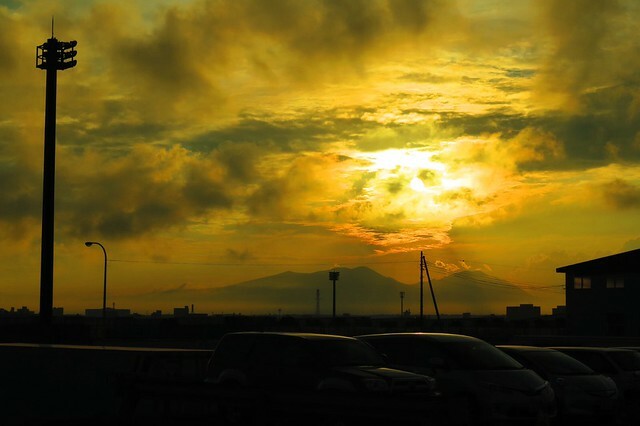 Bye for now, Hokkaido. It’s been the best of times. We’ll be back. The ferry was crowded as it’s the start of the summer holiday period here. Lots of people travelling home to family or off on trips. Our cheap dorm area on the boat was pretty packed, and there were a few snorers, but we still slept quite well. Disembarking the boat, we randomly ran into another old friend, Kyohei, who lived in Iwamizawa for a while several years ago. 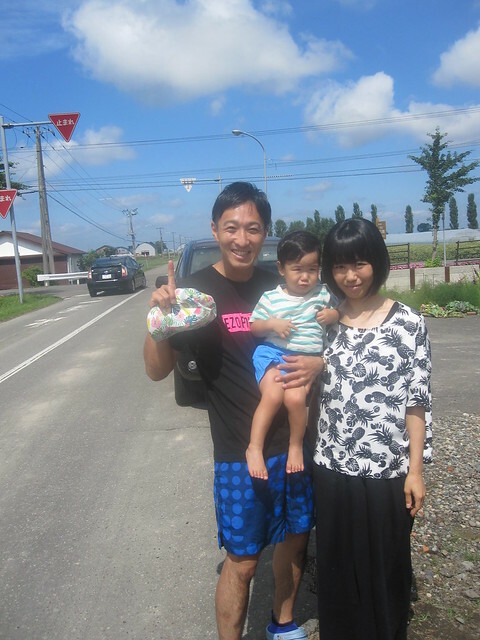 It was good to catch up with him and his family who live close to Hachinohe. 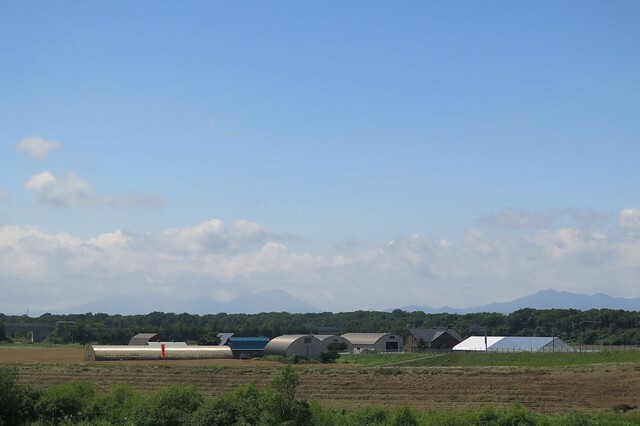 Riding out of Hachinohe was dull – it was your standard port town. Lots of industry and trucks. We weren’t helped by the weather which was foggy and grey. 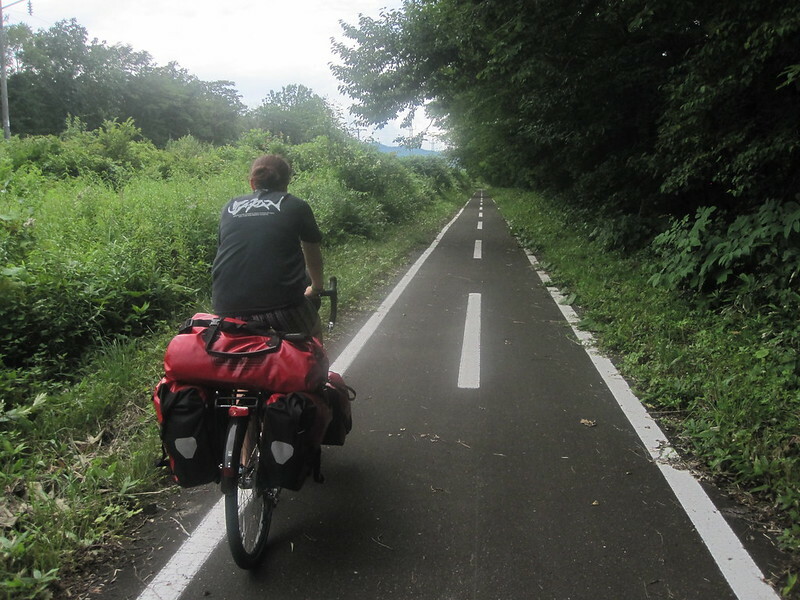 We rode north for around 10km, before turning inland towards Towada city. The scenery and weather started to improve after we had a quick breakfast and coffee stop next to a lake and swan sanctuary at Oirase. 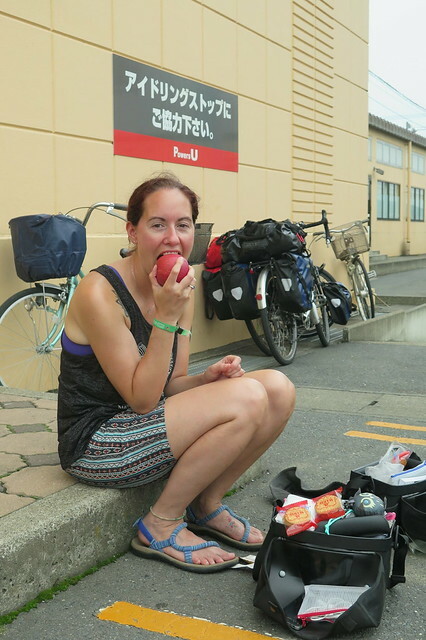 At Towada we stopped to load up on food supplies before heading up into the hills of Hakkoda. We were feeling flush, so treated oursleves to a local speciality, an Aomori apple. Just the one though. We would need to sugar boost for the hills that were to follow. We hadn’t really expected much of a climb, but as we followed Route 40 up a narrow valley, it became clear that the only way out was up and over a high ridge. 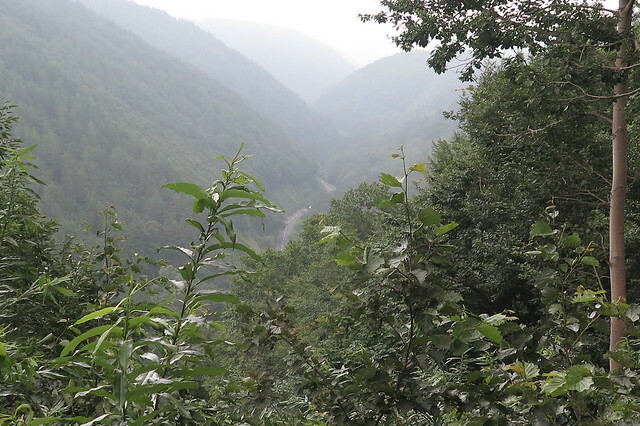 The road snaked its way up through the forest and then through several tunnels bringing us up onto a high plateau. We struggled a bit with the climb, both with the heat and with our lack of fitness, but we got there in the end and the payoff was worth it. As we reached the top of the pass we were treated to incredible views of the Hakkoda mountains behind a large grassy plateau. And just next to a layby with a toilet block, there was a nice meadow full of mountain flowers and a couple of tents. It was a perfect spot to camp with great scenery in all directions. 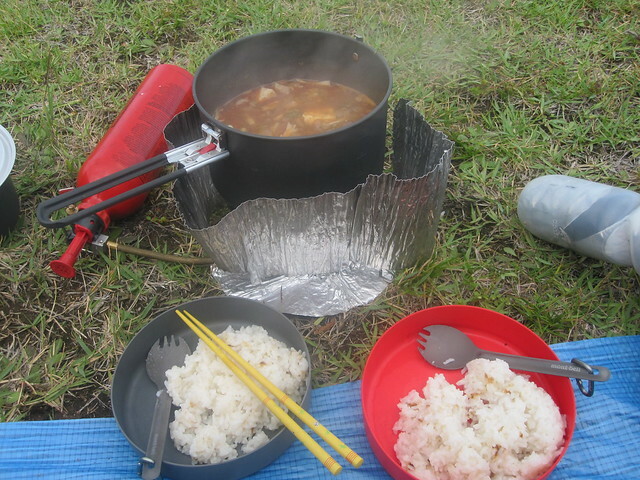 We pitched our tent and cooked up some rice and veg for dinner. Washed down with a few glasses of wine from a bottle we had left over from the camp at Lake Shikotsu. We slept well, going to bed at around 9:00pm. Even with a brief disturbance from a car doing donuts in the carpark at 3am, we felt well rested when we woke at 5:30. 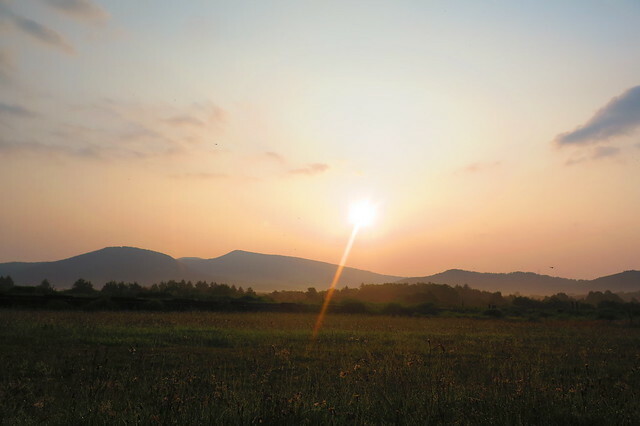 After the sunrise over the mountains, we set off for the 30km descent down into Aomori City. 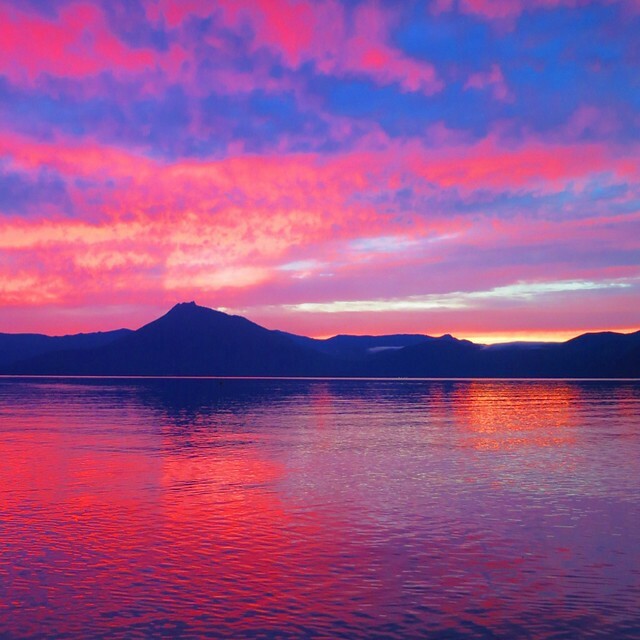 We plan to check out the famous ‘Nebuta Matsuri’ festival in the city before setting off south to Lake Towada the following day.